Showing 1 - 10 of 20 Products for HVAC Heater Hose Assembly. Coolant Hose Length: 21 In. Hose End (1) Inside Diameter (In): 0.78 In. Hose End (1) Outside Diameter (In): 1 In. Hose End (2) Inside Diameter (In): 0.75 In. Hose End (2) Outside Diameter (In): 0.78 In. 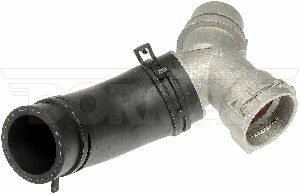 Coolant Hose Length: 24 In. Hose End (2) Outside Diameter (In): 1 In. 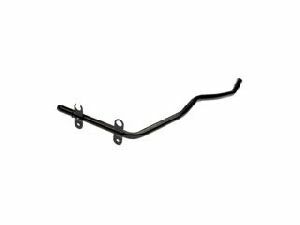 Coolant Hose Length: 26 In. Hose End (1) Inside Diameter (In): 0.5 In. Hose End (1) Outside Diameter (In): 0.55 In. Hose End (2) Inside Diameter (In): 0.58 In. Hose End (2) Outside Diameter (In): 0.75 In.